Today is the big day, everyone! At long last, Studio Ghibli's newest productions have been formally announced at Toho's press conference in Japan. 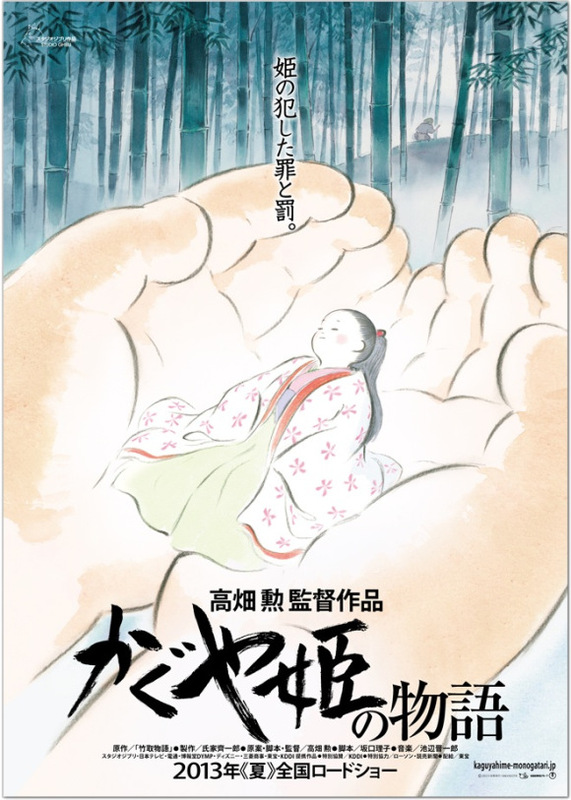 Hayao Miyazaki's Kaze Tachinu ("The Wind Rises") and Isao Takahata's Kaguya Hime no Monogatari ("The Story of Princess Kaguya") will both be released in theaters across Japan this coming Summer 2013. Let's take a quick look at each of the films. First is Hayao Miyazaki's next feature film. Kaze Tachinu originally appeared as a lengthy color comic (manga) in Model Graphix Magazine in 2009. It was a biography (of sorts) of the Japanese engineer Jori Horikoshi, a designer of airplanes who was, tragically, instrumental in the building of the Zero Fighter used by the Japanese military in World War II. 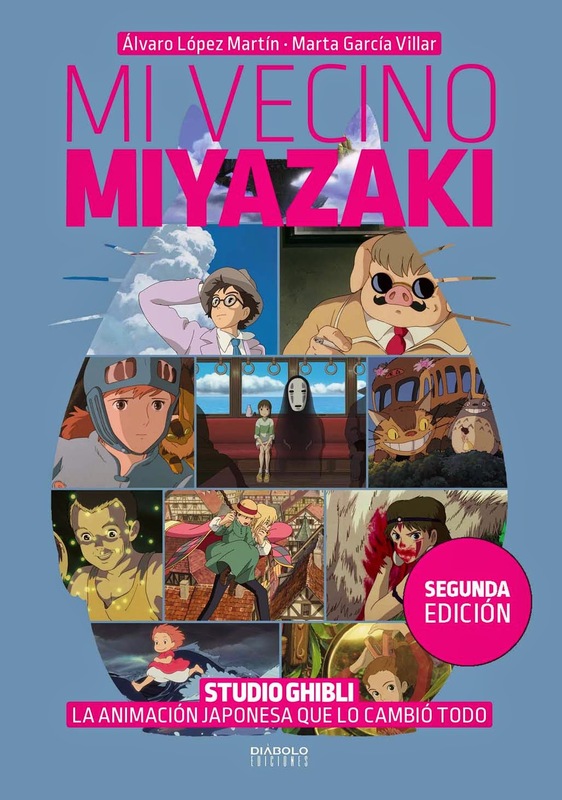 The story is also an adaptation of a novel (of the same name) by Tatsuo Hori; I haven't read the novel, but I have scanned through the untranslated comic (I have a copy on one of my hard drives), and I'm well aware of Miyazaki's style of loose adaptations. If history is any judge, Kaze Tachinu will be as much a personal statement by Miyazaki as a biography or literary adaptation. One of the movie's key scenes will involve the Great Kanto Earthquake of 1923, which is intended to be a parallel to Japan's recent earthquake-tsunami-nuclear crisis. In the aftermath of the crisis, Miyazaki publicly declared that Studio Ghibli would eschew fantasy films, in favor of more realistic stories that speak to our times. This may seem strange to Westerners who look to Miya-san as Japan's Walt Disney, but if you know the studio's output, and the careers of the old masters, this is in keeping with many of their greatest works. Note the poster's tagline: "We must try to live." It's taken from Hori's novel, but it also references the final lines from the Nausicaa manga. Princess Mononoke also used the same line ("Ikiro!") back in 1997. 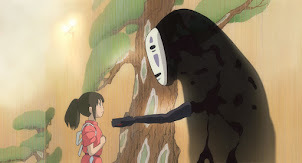 We have our first Ghibli Riff of 2013! Kaze Tachinu promises to be Ghibli's grandest and most expensive spectacle to date. 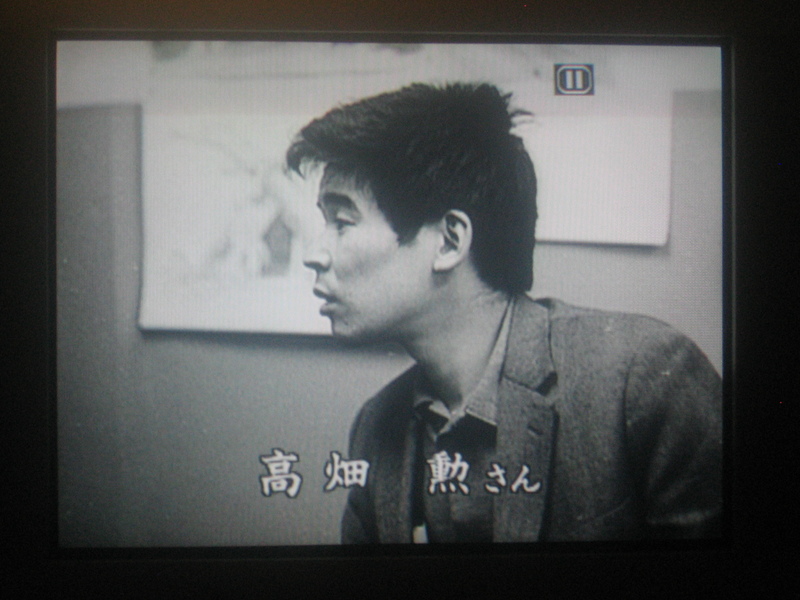 Miya-san famously stated that he be "bet the studio" on his film. 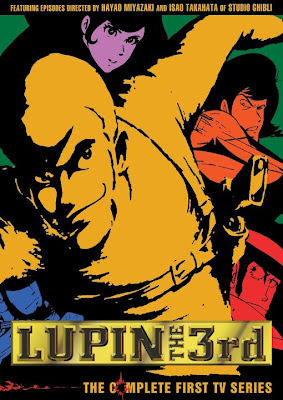 It's his gung-ho, leave-nothing-behind gamble ever since Nausicaa of the Valley of Wind in 1984. We'll make one grand movie, and if it's a hit, we'll make more; if it fails, we'll close up and go home. 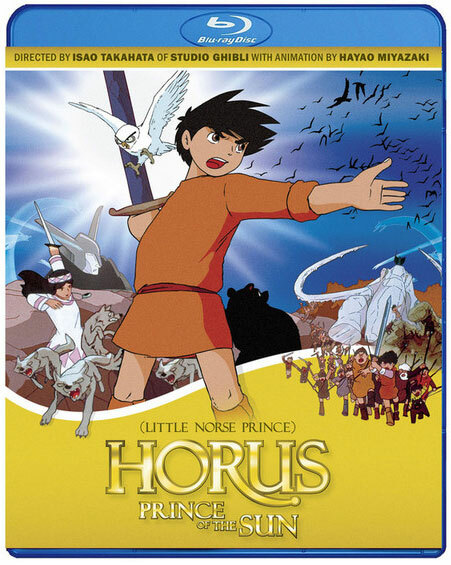 And although he has never said so publicly, I do believe this movie may be Hayao Miyazaki's final directorial feature. This may be his Abbey Road. Stay tuned. Isao "Paku-San" Takahata: visionary,, revoltionary, godfather of the modern anime era, the greatest animation director who ever lived. 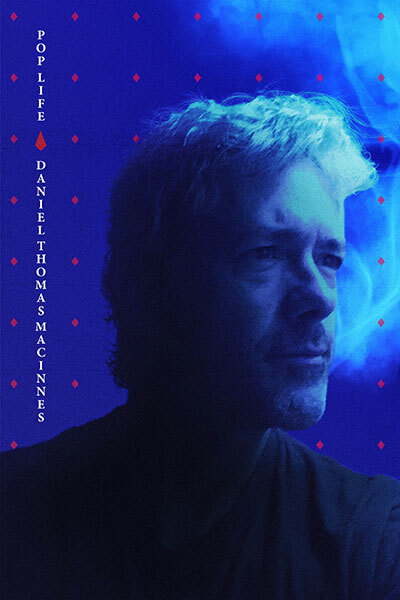 None of these titles are mere hyperbole; he has earned his reputation as one of the world's greatest living filmmakers. In my mind, he is without peer. At the recent Studio Ghibli Film Festival in Minneapolis, I was fortunate enough to see Omohide Poro Poro and My Neighbors the Yamadas on the big screen. It was a miraculous experience. If any artist suffers from the West's obsession with equating all animation with Walt Disney, it's Paku-San. His work bears no resemblance to Mickey or Donald, to Bambi or Pinocchio. Maybe there's a connection to Fantasia, with the love of classical music and daring visual variety. No, you'd best draw comparisons to the great live-action filmmakers like Yasujiro Ozu, Jean Renoir, Igmar Bergman, Orson Welles, to documentary neo-realism and the French New Wave. And, yes, to the great French and Russian animators like Lev Atamanov (The Snow Queen), Paul Grimault (Le Roi et l'oiseau), and Yuri Norstein (Hedgehog in the Fog, Tale of Tales). And now Paku-San has returned, from semi-retirement, from self-imposed exile, however you wish to call it. My Neighbors the Yamadas was brilliantly funny, quiet and humane, but it was also a firm rebuke against the drive towards "blockbuster" status that Studio Ghibli was embracing, as Miyazaki's Mononoke became a global hit. Japan's audiences wanted big, epic movies, the kind Hollywood makes, and Miyazaki was all too happy to oblige and indulge. Takahata offered Yamada-kun as his counter-argument: "Don't overdo it." His 1999 film was savaged at the box office at the hands of a Pokemon toy commercial and Jar Jar Binks. After serving as director for a 2001 puppet theater production, "Where Spirits and Fairies Dwell," Takahata contributed one short (60 second) segment for the 2003 anthology film, Winter Days, and then spent his time giving lectures, traveling, and working to build the Ghibli Museum's international film library. He worked on film projects, struggled to find funding (Miyazaki would no longer gamble the studio's money in the wake of Yamada-kun's collapse), searched for stories and worth collaborators. I don't think it's ever been stated directly, but I think the death of Yoshifumi Kondo hurt Paku-San the most. 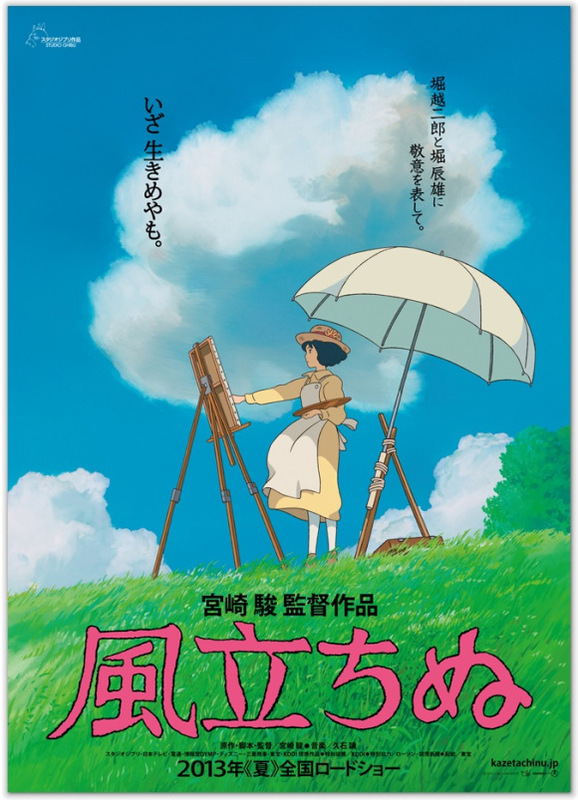 As a writer-director, and not an animator, Takahata has always been dependent on a right-hand artist who could realize his visions. In the 1970s, his star student was Hayao Miyazaki. 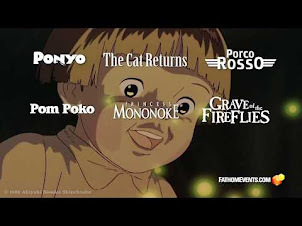 After that, it was Kondo, who proved invaluable on Anne of Green Gables, Grave of the Fireflies, Omohide Poro Poro, and Pom Poko. Now, with Kondo gone, and all his peers retired or deceased, finding skilled partners is Takahata's greatest challenge. 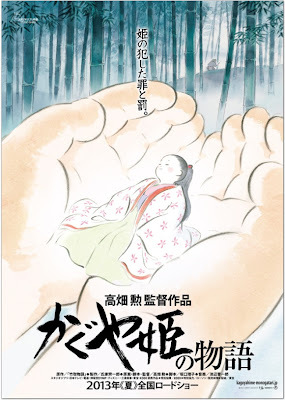 Kaguya-Hime no Monogatari is an adaptation (all of Takahata's works, other than Pom Poko, are adaptations) of the Japanese folk take, "Tale of the Bamboo Cutter." The legend was referenced briefly in My Neighbors the Yamadas, the scene where daughter Nonoko is born from a bamboo stalk. This 2013 movie will tell the larger story, presenting an historical, emotionally-charged family melodrama. It's Paku-San, after all. The poster's tagline is interesting: "A princesses' crime and punishment." Is this a deliberate reference to Dostoyevski? Perhaps. I can see Takahata addressing the larger and deeper questions of humanity in his film. At age 77, he may not have an opportunity to create another feature film. 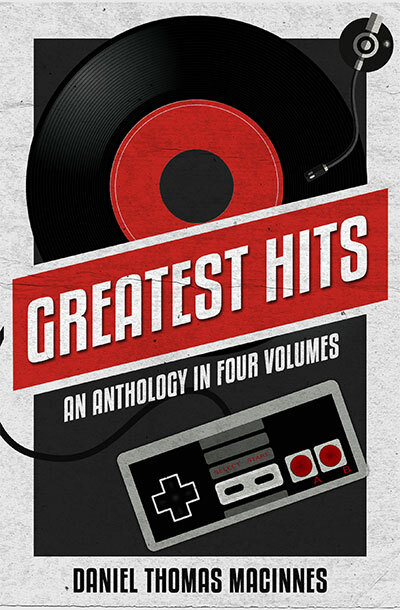 I would expect another Abbey Road movie, a summary of a man's life and career, and a probing of what it all means. Mind you, I am only speculating. We shall discover soon enough. I am happy to see the watercolor style of Yamada-kun return. 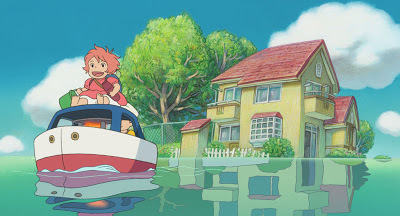 I love that visual art style, and Studio Ghibli used it in a number of TV commercials, and their 2002 short film, Ghiblies Episode 2. 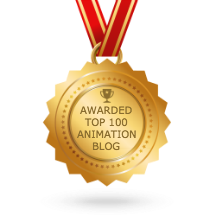 I'm excited just to see something new, different in animation. I'm tired of all the CGI plastic dolls and noisy formulas. We're actually going to see something unique. We can say that of both films, Miyazaki's and Takahata's. After five decades in film and television, this may be their final triumph. We should savor the moment, and hold it as long as possible. Great news and great post! I have nothing more to say. Amazing post! Very informative and interesting. And personal, too. Awesome. PS: Where did you get the Kaze Tachinu manga? I'd like to see it. When did Miyazaki publicly eschew fantasy films? Also, I find it interesting that Miyazaki is going for a biographical adaption and Takahata going for fantasy. Both of them are going against their own public image. I can't wait. I am extremely excited to see these movies. Does anybody know when the trailers might go online? Hayley, that's a really thought-provoking point you've made about them both going against their public image! The idea of Miyazaki not resting on his laurels, going back to the mindset his was in to make Mononoke is very interesting. His talk at the time of people seeing Ghibli as a 'brand' and wanting to challenge that seems to have come back round with these films. I will be interested to see if he isn't slightly more than preachy with this film or if he sticks by his guns 'not to lecture'. That said, the two are well versed in both fantasy and straight drama. Takahata made Hols, for Christ's sake! And whilst Miyazaki is fondly regarded for his fantasy output, the films only manage to stand up because of his wonderful characterisation and storytelling skills. After all, he did a large amount of planning and storyboarded Whisper of the Heart. I regard that film as Miyazaki's as much as it is Kondo's. Apparently the trailers are already playing with the Hobbit in Japanese cinemas, but they always take a while to get online via some TV appearance. We might be lucky enough to see them in the next month I think, but Ghibli teaser trailers are always VERY short and sparse anyway, since the films themselves often aren't finished until weeks before the summer release. Yeah, that's the joke isn't it? Neither Miyazaki or Takahata champion just fantasy or just realism in any of their works, but are labeled as doing such. Particularly Miyazaki and his international appeal as the Walt Disney of Japan, as you said. I'm realizing I'm both extremely excited and completely terrified for these films. Miyazaki's films are nearly always dramas in fantasy settings. Science fiction, fantasy, western, gangster and historical settings are not "genres" in the same way as drama, action, adventure and horror are. One can make an action film in a science fiction setting, or an action film in a historical setting, or a drama in a science fiction setting or in just a normal/present day setting, etc. 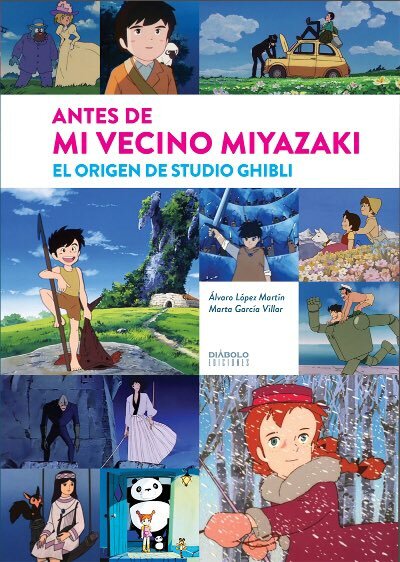 Miyazaki's films are usually character driven dramas in science-fiction/fantasy settings (that applies to Nausicaa, Totoro, Kiki, Porco Rosso, Mononoke, Spirited Away and others). Also, I would add that the fact appears to be that Yamadas flopped at the box office relative to Miyazaki's films mainly because it was significantly weaker than Spirited Away and Mononoke. It least it left a significantly weaker impression on myself if compared to these two "monster films". I think that it appears that in Japan people have similar film tastes to the US (as the top grossing films in the US are generally the top grossing foreign films in Japan), the difference being that Miyazaki manages to combine in his films the mainstream appeal of hollywood blockbusters with the artistic sophistication of auteur filmmaking, thus making massive box office hits without sacrificing artistic greatness. While Takahata's films are less accessible than Miyazaki's. I wouldn't distance Takahata TOO much from Bambi; if you ask me, that movie has some stunning visual poetry in it. 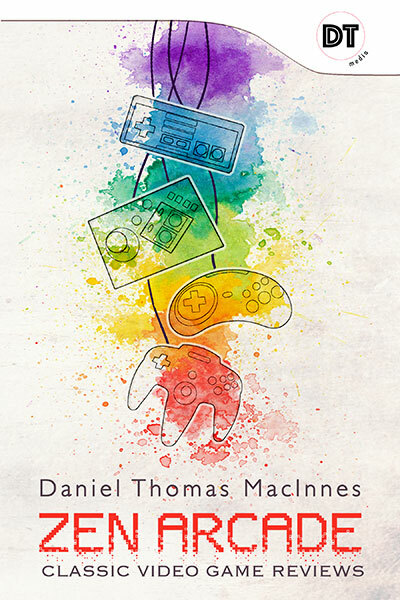 I suppose you don't have the chance to review it yet? Maybe the difficult subject matter is delaying the release in the West a little, or we will get the infos at the time around the screening at the Venice film festival.